Officials believe a dispute between two rival gangs led to violence at an arts festival in Trenton, NJ early Sunday morning that left 22 injured, 17 from gun shot wounds. The shooting happened around 2:45 a.m. Sunday at the 'Art All Night Trenton 2018' festival at the Roebling Wire Works Building on the 600 block of South Clinton Avenue. Fistfights and altercations started to break out and Trenton Police told organizers they would have to shut the event down. That's when the gunfire started. 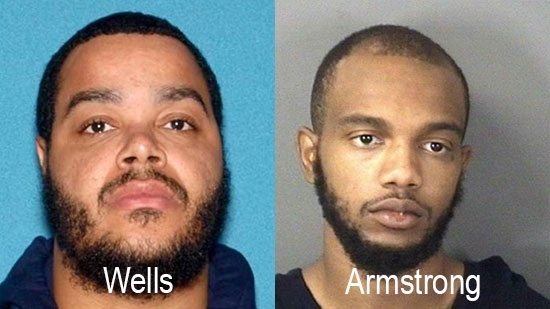 One suspect, 33-year-old Tahaij Wells, was shot and killed by police. He had just been paroled for a homicide related charge. The second suspect, 23-year-old Amir Armstrong, was taken into custody and is charged with unlawful possession of a handgun. A third suspect is in critical condition after he was too was shot. "We believe it was a dispute between two neighborhoods that led to violence at the event. In no way was the event the target, it just happened to be the forum for the shooting," said Mercer County Prosecutor Angelo Onofri. The 12th annual event features 1,500 pieces of local art, live murals, live art instructions and 60 plus musical acts performing on three stages for 24 hours. It draws 1,000s. Dover Police are investigating the death of a 20-year-old Philadelphia woman at the Firefly Music Festival this weekend. Police have identified the woman as Caroline Friedman. She was found unresponsive around 6:30 a.m. Sunday, 6/17, in a campsite in Camping Lot 18 at Dover International Speedway. She was treated at the scene by medical staff and taken to Bayhealth Kent General Hospital where she was pronounced dead. The cause of death is currently unknown but police have ruled out foul play. An autopsy will be performed to determine exact cause of death. 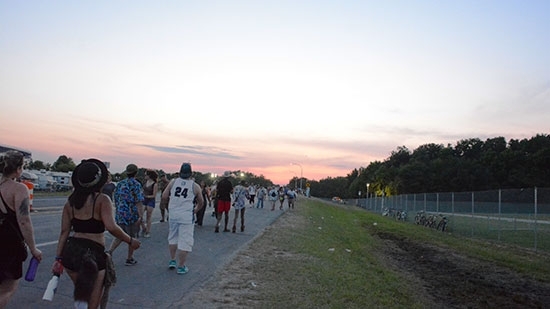 The Firefly Music Festival was being held at The Woodlands at Dover Downs in Dover, DE from June 14-17. Officials have suspended their search for a missing boater whose vessel capsized on a lake in Burlington County on Sunday afternoon, 6/17. It happened around 4:30 p.m. at Willingboro Lakes Park (formerly Olympia Lake) in Beverly, New Jersey, on Route 130 near Bridgeboro Road. Crews searched in and around the lake. The rescue had already become a recovery effort before it was suspended just after 9 p.m.